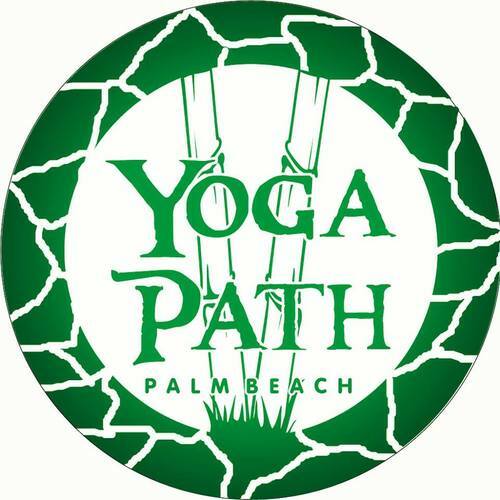 Join Yoga Path for their third Nourishing Nights tomorrow (Tuesday) at 7 PM in their South Dixie studio. 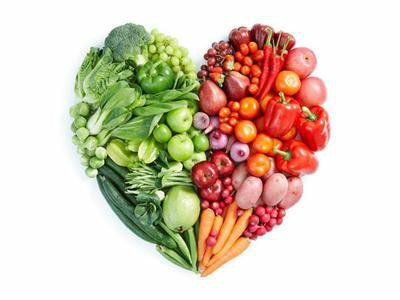 Attendees will mix and mingle with fellow yogis and enjoy a wide array of healthy food and lively discussion. There is no charge for this event, but it is BYOHD (bring your own healthy dish). All dishes, along with the recipe, will be shared among participants. Remember that New Year’s Resolution to eat healthier? It’s time to kick it back into gear.